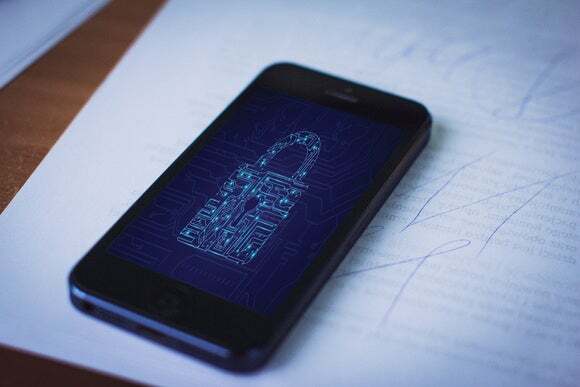 2FA is a good idea to stay secure, but it shouldn’t be this hard to use it. Following Glenn Fleishman’s recent article about setting up two-factor authentication to allow a wrist computer to unlock a desktop computer, I decided to turn on Apple’s augmented security to see how this feature worked. 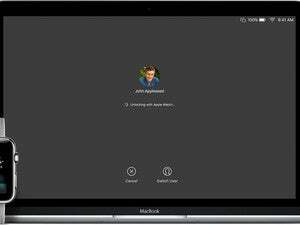 A trusted device is an iPhone, iPad, iPod touch with iOS 9 and later, or Mac with OS X El Capitan and later that you’ve already signed in to using two-factor authentication. 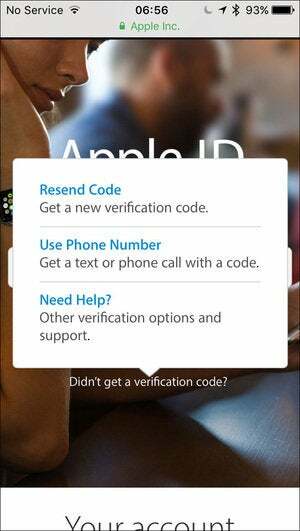 It’s a device we know is yours and that can be used to verify your identity by displaying a verification code from Apple when you sign in on a different device or browser. Interestingly, I was able to log into the Apple ID website via Safari on my iPhone. When I didn’t receive an authorization code via a system alert, I was able to request that one be sent by text message. According to Apple’s documentation, this should have led to my iPhone being trusted, but that wasn’t the case. I needed to re-authenicate in the Settings app in order to download App Store updates, and was unable to do so. Using Safari, I was able to have authorization codes sent to my iPhone by SMS. There was no option to receive a code by SMS, and when I tapped Try Again in the dialog below, the Settings app simply crashed. From the Settings app, I was unable to get a code to sign in. This experience with Apple support was disastrous. A first technician told me she would get back to me, but did not do so. It turned out she was in Singapore (I’m in the United Kingdom), and our time zones didn’t overlap very well, so she couldn’t call me back the following morning as she had promised. A second technician I contacted the next day simply didn’t understand 2FA, and some of the information he told me conflicted with the text I quoted above about how trusted devices work. After a bit of back and forth, and his consulting with a senior advisor, his recommendation was that I erase my iPhone and restore it. This was something I was not willing to do. Most likely, I would have had to do the same with my iPad Pro, my iPad mini, my iPod touch, and perhaps even my MacBook. Because none of those devices could get codes either. Needless to say, I just turned off 2FA. This system clearly does not work well. But imagine if I had turned on 2FA and left home to travel, thinking that all would be well. Because I wasn’t in front of the only one of my eight Apple devices that was trusted, I would have been locked out of my iCloud account. 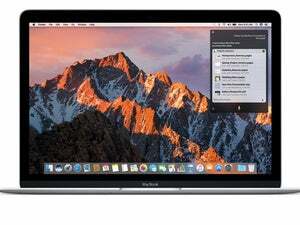 Oh, and the feature where the Apple Watch unlocks my Macs? That didn’t work very well either.